This is a great package for the TPX lover! 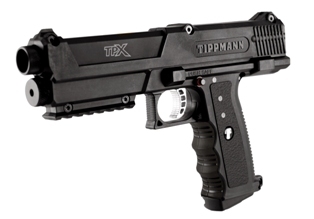 It includes the TPX pistol, two magazines and a tactical vest with a holster and pod pouches. 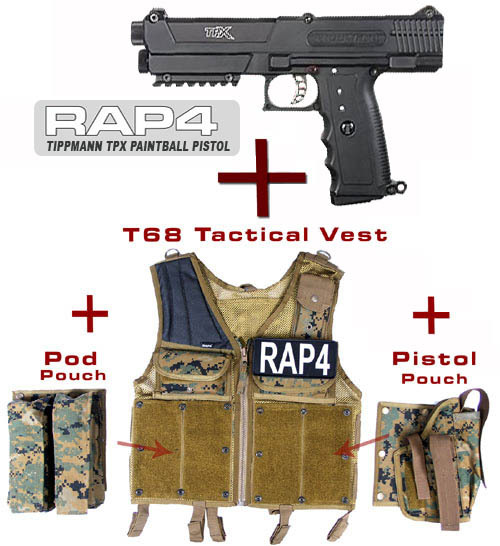 The holster included with the vest can hold 2 x Tippmann TPX Paintball Pistol Magazines.